Logistics is one of the most complex businesses on the planet, and to achieve excellence you have to be able to work collaboratively with others in order to manage and optimize the physical flow of goods as well as the complex flow of information and financial transactions. Blockchain is predicted to be the most effective tool to manage logistics and maximize the value within. There is a significant amount of trapped value in logistics, largely stemming from the fragmented and competitive nature of the logistics industry. In the US alone, it is estimated that there are over 500,000 individual trucking companies. With so many companies and so many people you end up with very low visibility, transparency, data silos, un-standardized systems and diverse levels of technology adoption. Many parts of the logistics value chain are also bound to manual processes mandated by regulatory authorities. For example, companies must oftentimes rely on manual data entry and paper based documentation to adhere to customs processes. 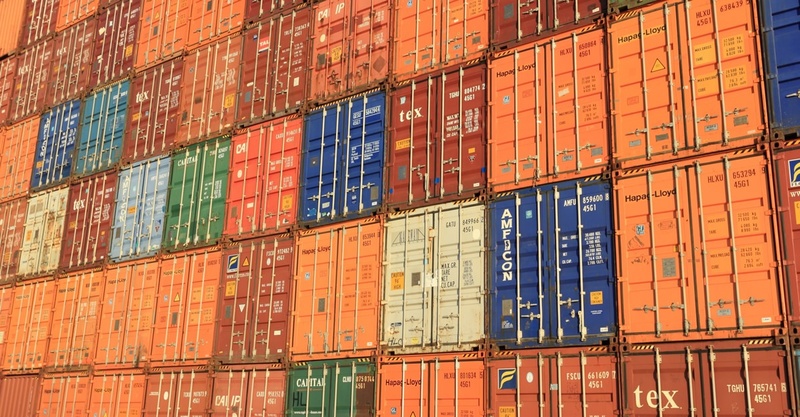 All of this makes it difficult to track the provenance of goods and the status of shipments as they move along the supply chain, causing friction in global trade. Blockchain can potentially overcome issues and realize substantial gains in logistics process efficiency. 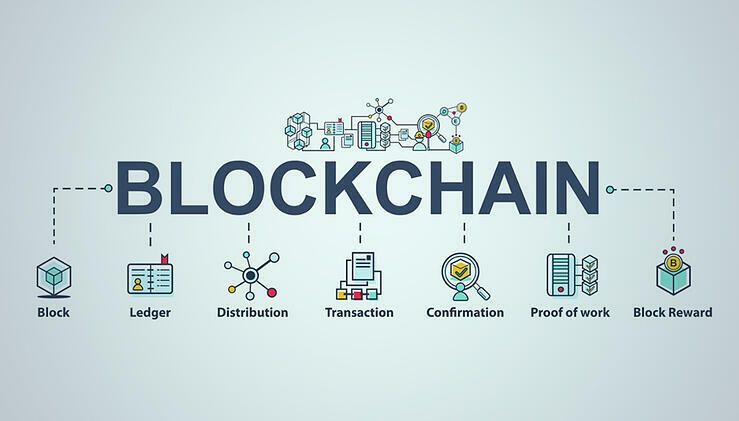 The benefit of this is that by using Blockchain you can achieve cost savings by powering leaner, more automated, and error free processes. As well as adding predictability to logistics operations, it can accelerate the physical flow of goods. 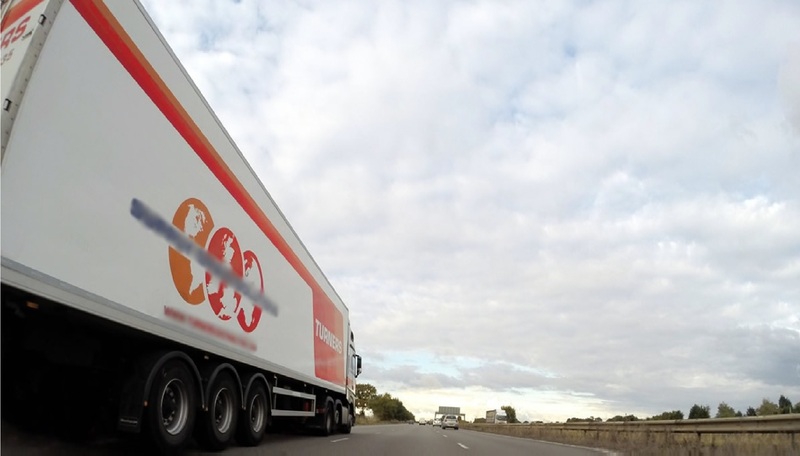 Provenance tracking of goods can enable responsible and sustainable supply chains at scale and help to tackle counterfeiting. Additionally, Blockchain-based solutions offer new potential for new logistics services and more innovative business models. While all of this sounds great and to a large degree it is great, like anything new there are still some substantial hurdles to overcome. 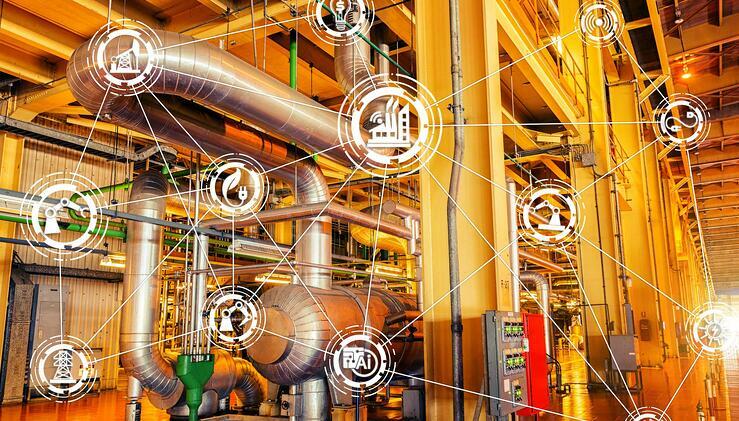 For example, for Blockchain to work at the peak level of efficiency it would require that everyone within the supply chain is using the platform. In a typical supply chain for international trade, you could have as many as 10 different parties doing various activities and all needing the same level of visibility. If any one of those 10 are not using Blockchain then you have an issue whereas the Blockchain technology can become somewhat irrelevant. One of the biggest values of Blockchain is trust, and where the chain ends so does the trust. In order to get past this there are a few things that need to happen. While this is a burgeoning space there are a lot of competitors out there and more popping up all of the time. 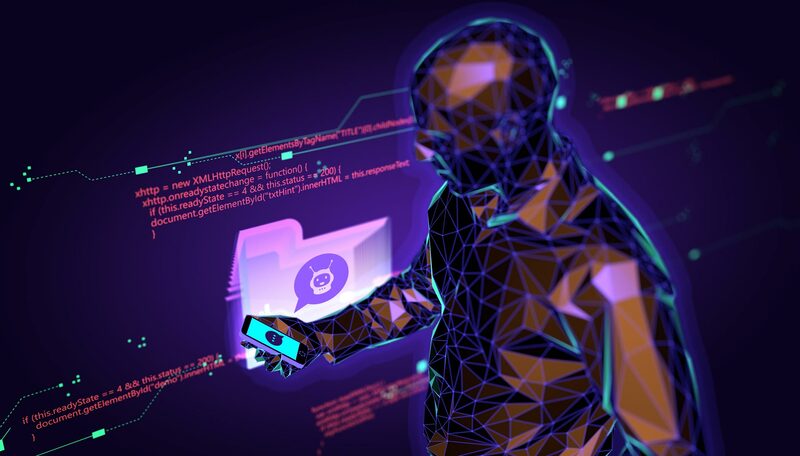 So to overcome this while still being able to drive innovation and a strong competitive environment the platforms would need to have a standard that works through an open API in order to connect with what could be multiple Blockchain logistics platforms. While some very large logistics companies are working on Blockchain platforms, (UPS Bets on Blockchain as the future), they are hoping everyone will use, the likelihood of that is not good and very debatable. The other key piece is that a lot of the companies in the logistics space are not technology companies and/or very comfortable with technology period. Those same companies would have to be pushed to realize the benefit that this technology can have for them. The benefit statement would have to be strong and concise as logistics is a very slim margin business and adding any cost will be met with a tremendous amount of scrutiny. What we know for sure though is this, there is always a balance between what was done and what will be done. Companies that continue to do things the way that they have always been done will get passed by the ones that embrace the technological and innovative advances of their industry and figure out how to make those advances work for them and their customers. While it may be a slow evolution to the future, we can clearly see that Blockchain is coming for logistics.. It is not inconceivable to see the largest shippers forcing partners to do business in this way or no longer be a partner. That is a pretty common tactic employed by a lot of large companies today – think Walmart and Amazon. If you want to partner with them, then you do business their way or not at all. 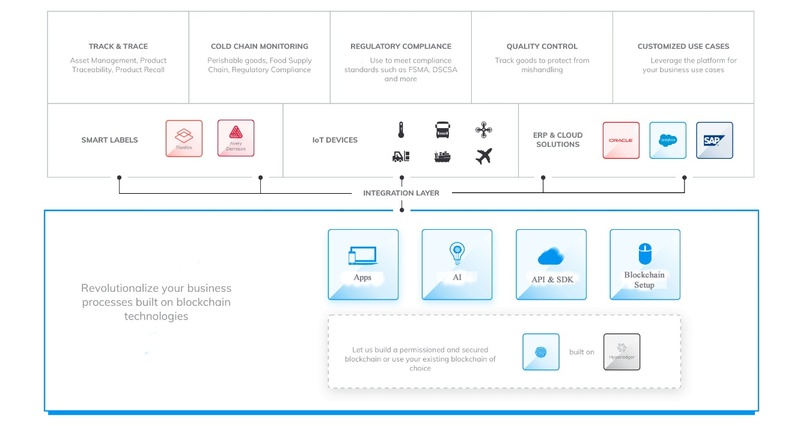 And, right now Maersk is working on a global Blockchain solution for digitizing trade workflows from end to end and there are other companies working on digitizing the bill of lading. My encouragement to you is to look at your options, business model and your customer’s needs. Then look at Blockchain and seek to understand its true benefits in helping you have a more efficient and cost-effective logistics business. Nick Reddin is the Executive Vice President of Sales for Technology Services leader V-Soft Consulting. Nick has over 25 years of experience in the employment services industry and specializes in change management and driving operational efficiencies. Nick is an expert on the changing world of work and a consultant to many companies in helping them prepare for coming changes. Nick is also a self-proclaimed expert barbecue smoker so be sure to ask him about his latest experiment. Connect with Nick on LinkedIn or email the Blockchain team here.